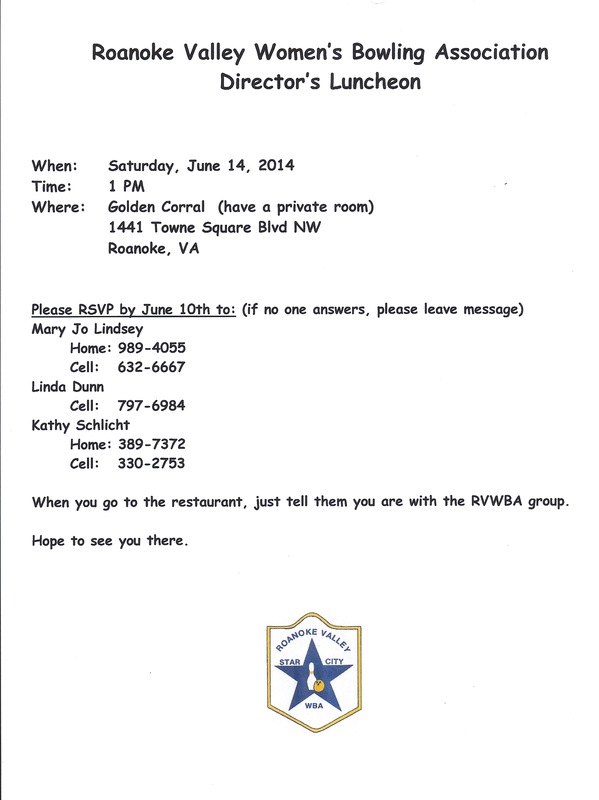 When you go to the restaurant, just tell them you are with the RVWBA group. Hope to see you there! 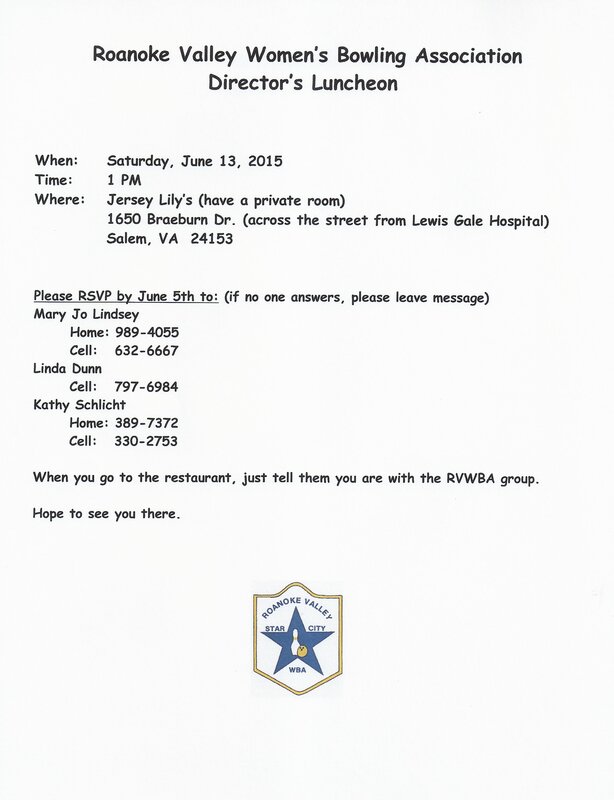 The first RVWBA Director’s Reunion was held on June 8, 2013 at the Golden Corral. 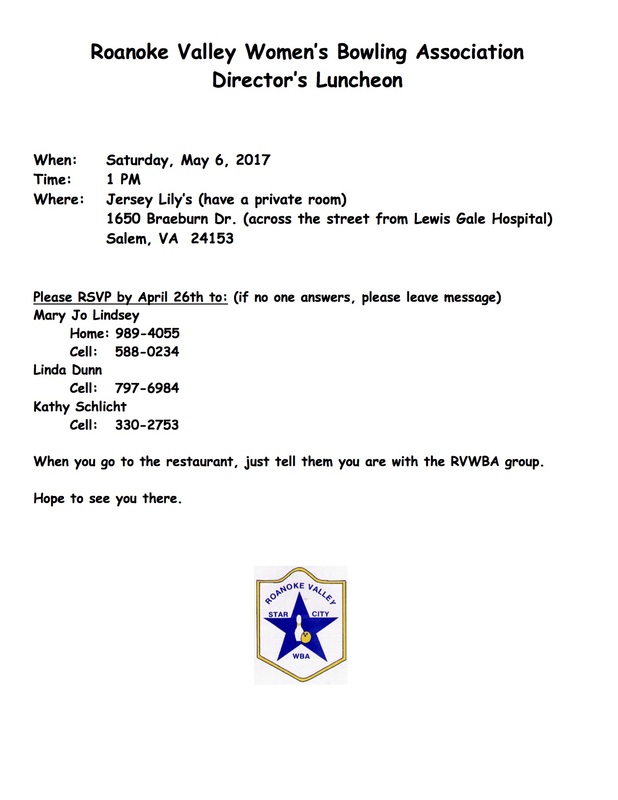 A slideshow of attendees is available on the RVWBA Reunions page.